As the UK’s only approved DofE photography skills provider, coupled with our years of experience teaching D of E photography skills, we have developed a ‘virtual workshop’ Duke of Edinburgh Award online photography course that meets all the skills requirements for either the bronze or silver Duke of Edinburgh award. This course requires no other 3rd party involvement as Sharp Shots provides the teaching, all assignments, regular reviews of students work, mentoring and final assessment sign off. This is a DofE programme that anyone in the UK can participate in. We understand the importance of ‘meeting’ to develop photographic skills. We have therefore incorporated three live webinars into our program. These will be limited to 17 students; therefore everyone will have the opportunity to fully participate and learn both from the teacher and each other. Book online at the bottom of this page. Should you have any questions please send us a message via our Contact Form. Looking for a fun and interesting skill for your award? One of the skills you can choose is Duke of Edinburgh Award photography with Sharp Shots. It is an excellent way for teens to explore their passion and interest in photography. D of E photography not only helps teens to learn more about their hobby, but it also offers potential career opportunities. Our 12-week D of E photography course allows students to explore the potential of a photography career while also providing invaluable life skills all in a captivating and rewarding 12-week course. Throughout the Duke of Edinburgh Award photography course, you can meet likeminded people and forge new friendships through the three group workshops. You can also engage with your group through email and social media throughout the course so you can share ideas, encourage each other and provide advice for all of the photographic assignments. After the final assessment, the accredited assessor for Sharp Shots will review your work, supporting you all the way through so that teens can pass the skills section. Furthermore, students can be one step closer to obtaining their award and enjoy the benefits that the Duke of Edinburgh Award. With all of their awards, the Duke Of Edinburgh Award has strict eligibility requirements for each of their Bronze, Silver and Gold awards. At Sharp Shots, our courses meet the requirements for both the Duke of Edinburgh Award bronze and silver photography. 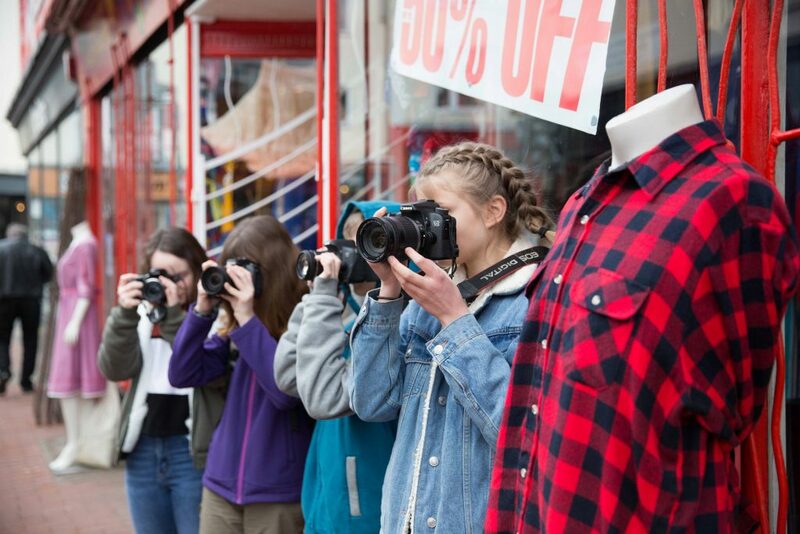 Our DofE Bronze Award Photography Skills course is ideal for those aged 14+. It runs for three months, with three workshops and 12-weeks’ worth of photography assignments that can be easily managed alongside studies, activities and social time. 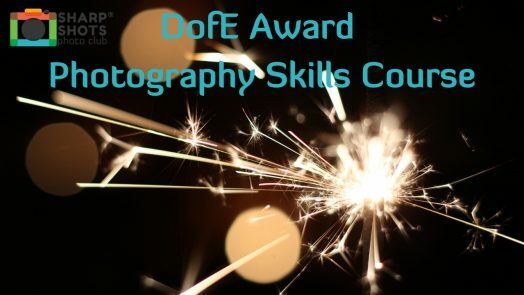 The DofE Bronze Award Skills for photography is the only course students will need to complete to fulfil the skills requirement of the award. With Sharp Shots DofE Silver Award Photography Skills course, students can be one step closer to achieving their prestigious and highly esteemed silver award. 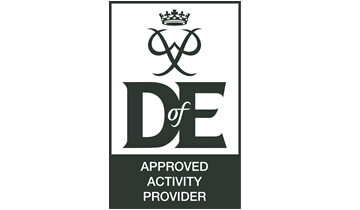 The Duke of Edinburgh Silver Award skills section requires at least three months, with the option to do six months of skills and only three months for physical challenges. With Sharp Shots, students can have a fantastic time fulfilling their three or six-month DofE Silver Award Skills. We make our programme fun, interactive and engaging as well as hopefully opening the doors teens want for their future. With teaching from expert and experienced photographers, the DofE Silver Award Photography Skills gives students a vast amount of knowledge, as well as the support and encouragement needed, for teens to explore their own unique passion for the art of photography. The course contains 3 live webinar workshops, each 1 hr and 30 mins long. These will be held monthly over a 3-month period and the students are expected to practice their skill assignments and build their portfolio throughout the 3 months. Opportunity to join a “members only” Sharp Shots D of E Facebook group, where students can interact with each other, share photos and tips. End of course assessment, DofE skills reporting and sign off. Insights and advice on how to build up a portfolio of a chosen themes, such as wildlife, or portrait photography. Learning how to re-touch digital images (using photo editing applications) including cropping, adding effects and adjusting colour. Helping recognise great images and enter competitions. Receive invite to attend with tuition schedule, assignments and webinar rules. Enter webinar workshop at scheduled time. 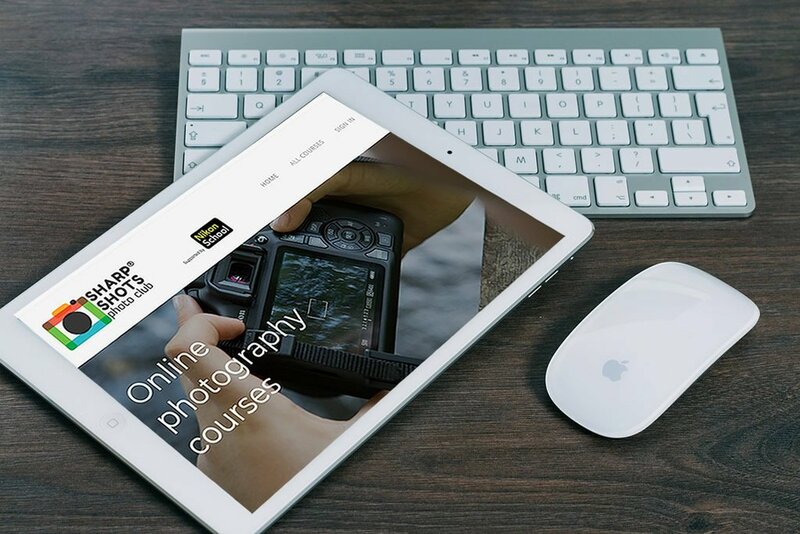 The DofE online photography courses run every term throughout the year. 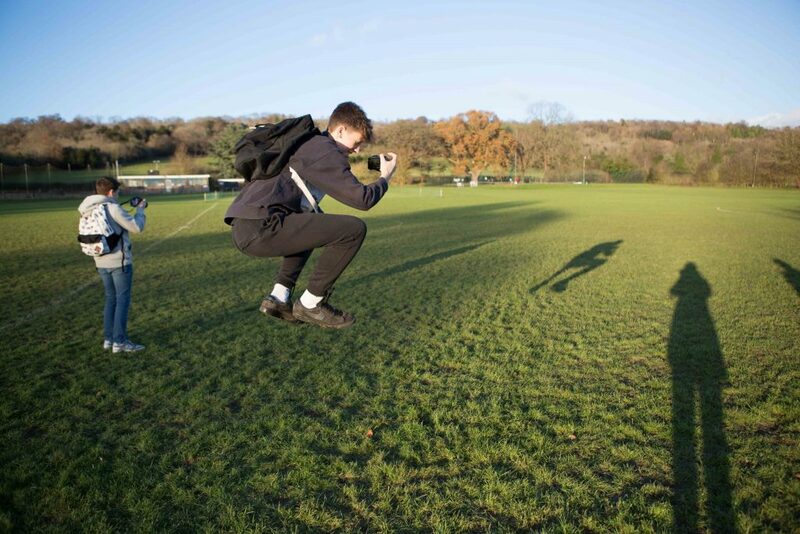 The fee for the Duke of Edinburgh Award Online Photography Skills course is £120. Camera rental is £75 for the 3 month course. We also require a £100 deposit which will be repaid on undamaged return. Postage will be extra (Approx. £15). Please contact us at info@sharpshotsphotoclub.co.uk to enquire. We can provide a recording of the webinar plus extra message based correspondence for £15. We can provide an option to transfer to another webinar if available and numbers allow. This is at Sharp Shots discretion, and will incur a £10 admin charge. “Emily has really enjoyed the course – and we’ve been super impressed with what Emily has accomplished. At last – someone in our house can finally use our camera with great results! If you live in Surrey, Richmond or Brighton we run our popular face-to-face D of E photography skills course. Please click here for more details.